Atlantic City is located in New Jersey, United States. This city is well known for gambling, shopping and fine dining. 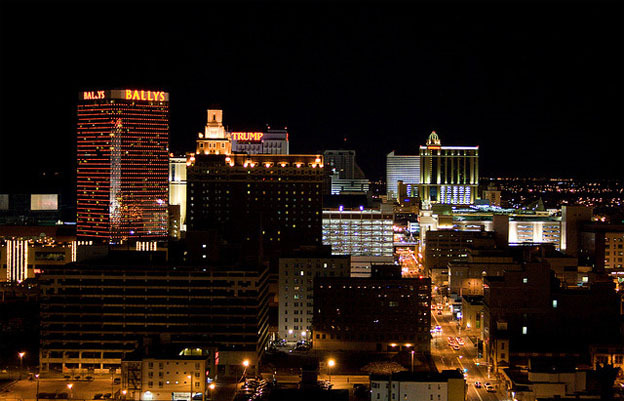 Atlantic City is also known as the “Gambling Capital of the East Coast”. Summers are typically warm and humid with a daily average of 75°F. Winters are cool, with a daily average of 35 °F. From New Jersey’s tallest lighthouse to deep sea fishing, there are many exciting things to do and interesting places to visit in Atlantic City. Free concerts on the Boardwalk, fireworks displays, the AC Air show are some of the interesting and affordable things to do in the city. 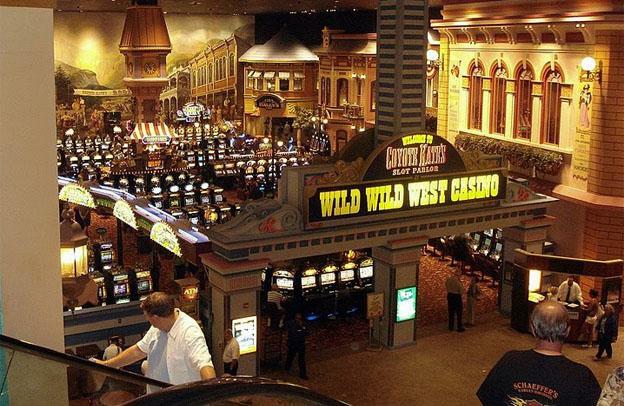 Wild Wild West Casino in the city is a lively and colorful Old West “theme” casino that offers slots and gaming tables all day long. The clean and wide beaches of Atlantic City offer a variety of fun in the sand activities. Tony Boloney’s is the perfect place for food lovers. The atmosphere, the service, the food and everything here is just amazing. They serve quality Cheese steak, fries and the pizzas. The dishes here are very tasty and the rates are reasonable too. 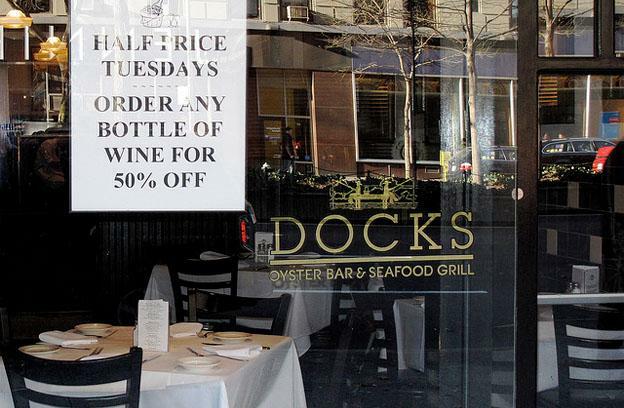 This is a very good restaurant serving raw oyster sampler, pecan crusted salmon, and the scallop special and much more. The seafood here is very fresh and tasty. The restaurant is well decorated and the service here is excellent. Cafe 2825 is an Italian restaurant. The food is outstanding. The egg plant rollatini. antipasta and the amazing homemade manicotti and sunday gravy are the specialties here. The Italian Ricotta Cheese cake served here is incredible. The restaurant is nicely decorated. The service here is too good. It is a 3 Star Hotel located very close to the main attractions of the city. 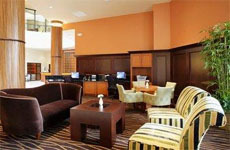 This hotel is ideal for the business travelers as well because of its closeness with the downtown business, corporate, and commercial districts, as well as the Atlantic City Convention Center. The rooms have Cable / Satellite TV, In Room Movies, CD Player and much more. Rates start from $118 per night. It is a 4 Star Hotel located at the heart of the city. This is a highly recommended hotel for holidays as well as business trips. Services such as satellite television, large working desks, high speed Internet access, room service, and valet laundry are provided to the guests. Rooms here are very comfortable. 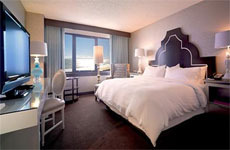 Rates start from $119 per night. Showboat Casino is a 3 Star Hotel located at the heart of the city. It provides a cozy and healthy atmosphere to its visitors. The rooms here are spacious and comfortable. 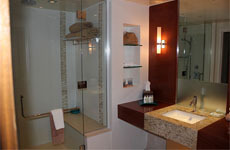 Room services include wireless Internet access and satellite television, Coffee / Tea Maker, Hair Dryer, and much more. Room Rates start from $99 per night.